Welcome to my web home. I am Arthur Foot III, Lord Loverduc. Poet, Aristocrat, Performer, Author, Artist, Bon Vivant and all round genius. Welcome to the virtual theatre that is my website! 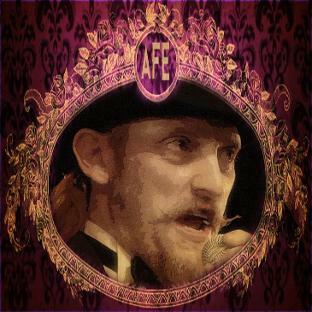 I am award winning poet, author, performer and raconteur Arthur Foot III (Lord Loverduc). So far I have produced three books of poetry, a book of prose, and as the decidedly masculine half of the Cogkneys I have performed in various venues about the country. 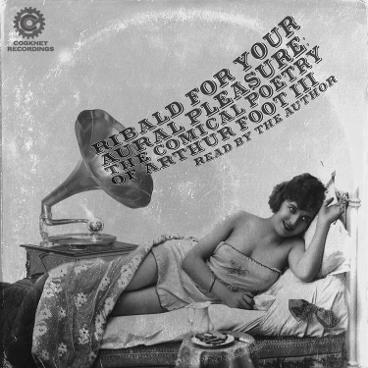 Currently I am working on a recorded version of my poetry - Ribald for Your Aural Pleasure. That will be coming some time in 2018.